Our TeamLearn more about the members in our research group. Prof. Kumar is Robinson Professor of Chemistry, Chairman of the Chemistry Department (2006-2009 and 2012-present); Professor of Biomedical Engineering at Tufts University and a Member of the Cancer Center of the Tufts Medical Center. His research is at the interface of Chemistry, Biology and Medicine. His research group uses chemical and biological methods to create novel and functional molecules that allow understanding the mechanism of, and/or control biological processes. The group has diverse interests spanning organic chemistry, biophysics, cell biology, imaging and medicinal chemistry. Current areas of interest span the origin of life, therapeutic molecule design for Type 2 diabetes, cancer, NASH, Alzheimer’s & Parkinson’s disease, smoking cessation; penetration of peptide molecules through the gut and the Blood-Brain-Barrier (BBB) and in the development of novel antibiotics. Dr. Vittorio Montanari is a Visiting Scholar at Tufts University. 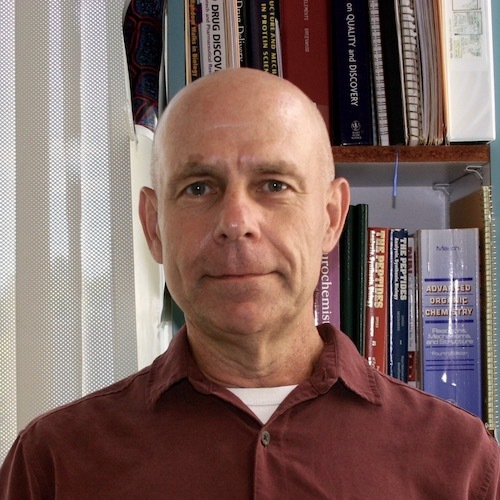 He oversees many projects in collaboration with the Kumar lab relating to peptide hormones that have the potential to ameliorate a large number of human conditions, including diabetes, obesity, and potentially Alzheimer’s and Parkinson’s diseases. Before Tufts, Vittorio earned a Ph.D. in organic and fluorine chemistry. He has extensive industrial organic synthesis experience. 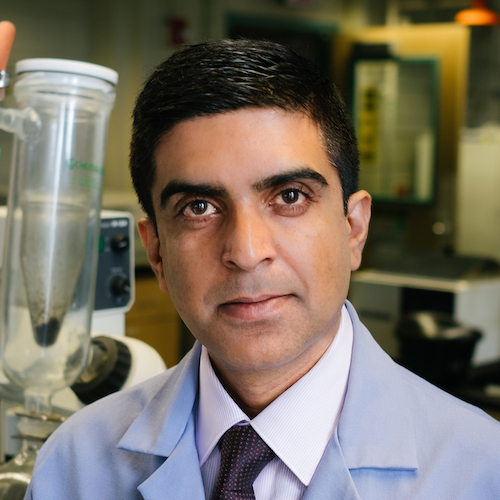 He is the cofounder of a company commercializing Tufts-patented technology, was a 2013 Mass Challenge finalist and served as the Chief Technology Officer for four years. He regularly runs marathons and hopes to qualify for the Boston Marathon some day. 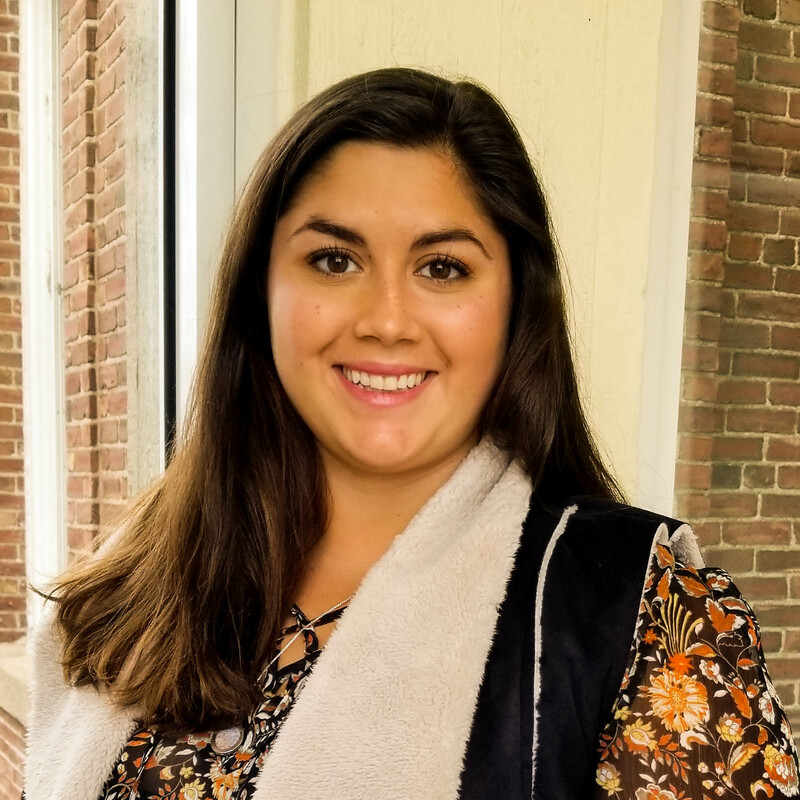 Katie grew up in the greater Philadelphia area and received her B.S. in Biochemistry from Moravian College. She has 4 sisters and 7 nieces/nephews (with another on the way!). She is also a classically trained ballerina and retired competitive Irish step dancer. When not slaving away in lab, you can find her at the yoga studio in salamba sirsasana. 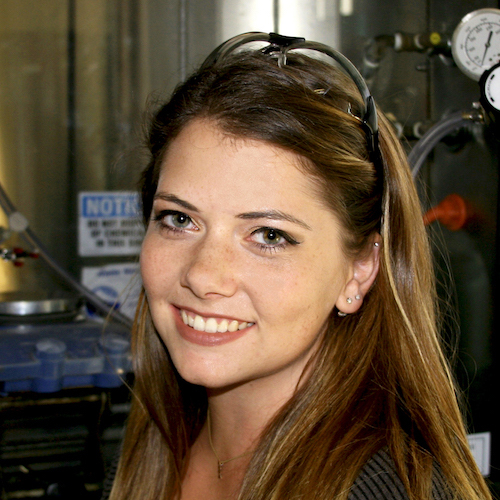 Julia is a second-year graduate student in the Kumar Lab. She is from the north-shore area but has spent half of her life in the south east in Tennessee and South Carolina. Julia recently graduated from the University of South Carolina in May 2017 with a B.S in Chemistry. In her undergrad she participated in marching band for four years and played rugby. In her spare time, she likes to relax at home with her cat, Darcy. Jamie was born in San Francisco but was raised in Hong Kong for the better part of her childhood before moving back to sunny California. She eventually received her B.S. in Biochemistry from San Jose State University, working under Marc d’Alarcao. When not sciencing, Jamie likes to travel, practice yoga, read and meditate. Her goal is to one day do a headstand on a beautiful beach and have her photo taken without putting her life at great risk. All seriousness aside, she has a keen interest in eating extremely spicy food and nothing makes her happier than a latte from a hipster coffee house. 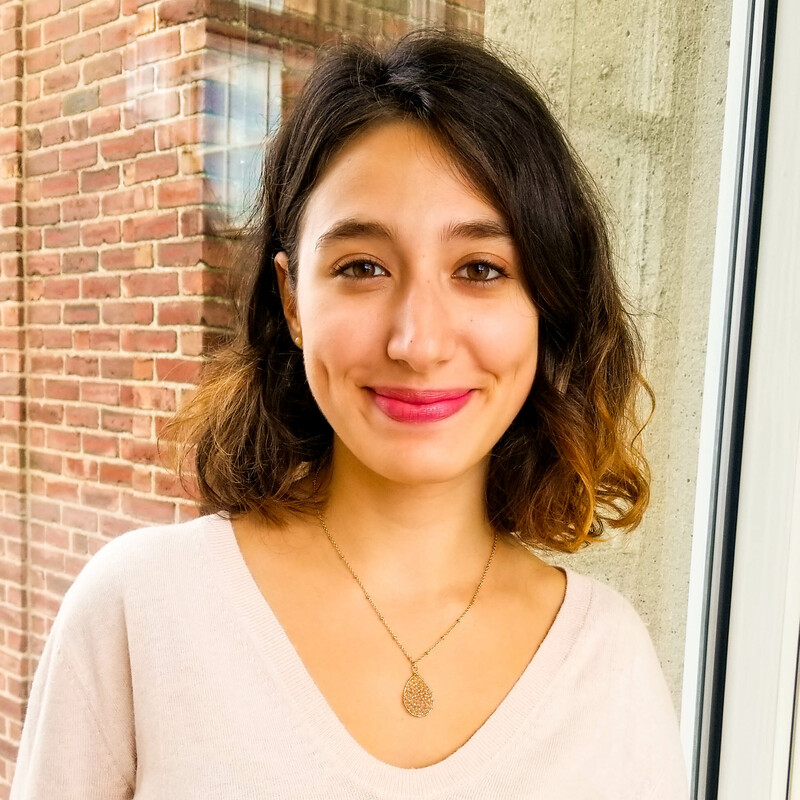 Özge is from Istanbul, Turkey, and has traveled a great deal before joining the Kumar Lab at Tufts. She graduated from Boğaziçi University with a B.S. in Chemistry and participated in an exchange program in Canada. Besides being a chemist at heart, she has a passion for salsa dancing, playing violin and learning new languages. At the moment, she is working on sharpening her French and practicing yoga with her lab-mates. Nonetheless, her favorite thing to do is to watch the sunset and stroll in any beautiful city, including Boston. 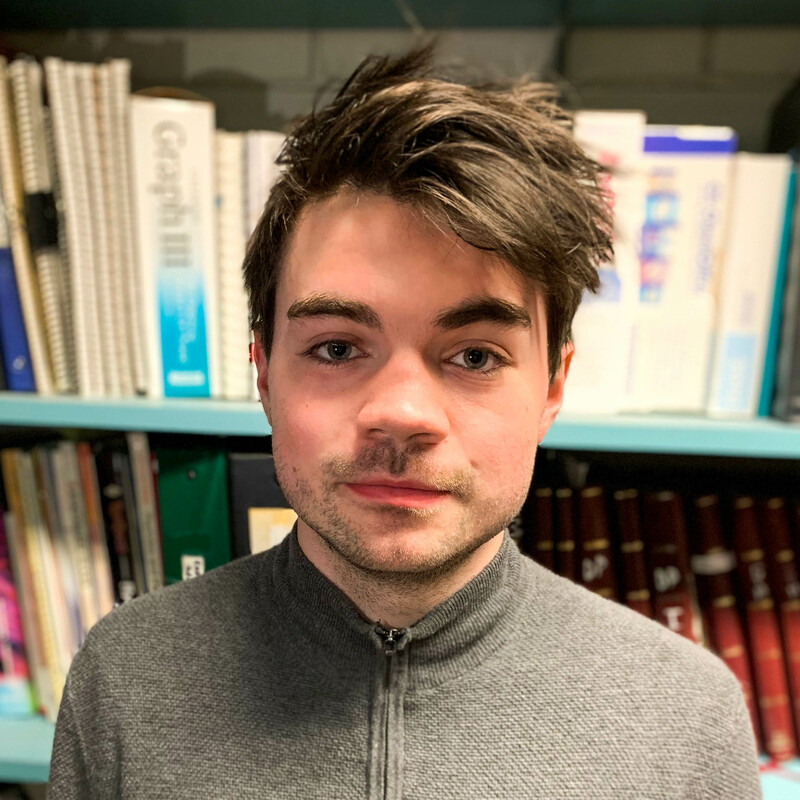 Dane is a first-year graduate student in the Kumar Lab. He hails from Kent County, Rhode Island and earned his B.S. in Chemistry from UMass Dartmouth in May 2018. His favored chemical subject is organic chemistry, with a particular interest in small molecule drug design. Outside of the lab, some of his hobbies include writing, film-making, and drawing. 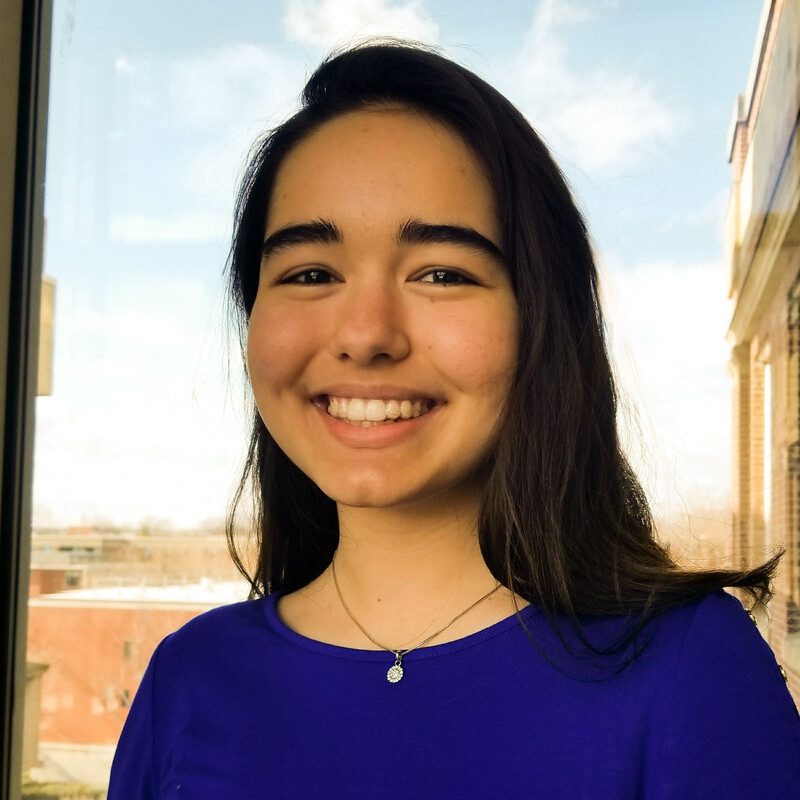 Damla is a native from Ankara, Turkey and joined the Tufts Department of Chemistry in 2018. She has a passion for vegan cooking and even bakes her own delicious bread! In her free time, she loves to make clay sculptures and photograph them. 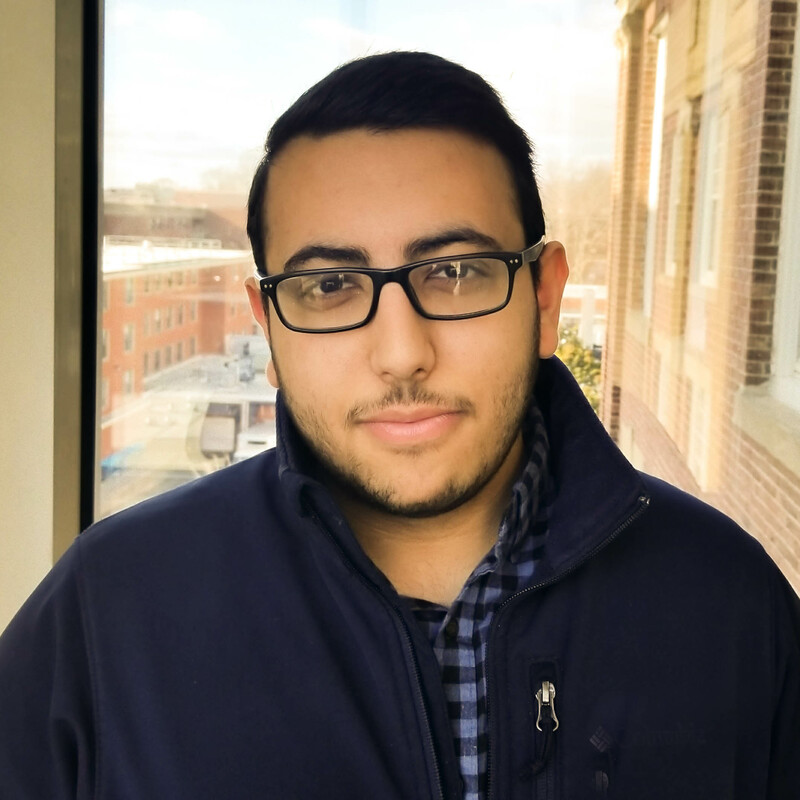 Albert is a sophomore from Natick, MA studying Biochemistry and Psychology here at Tufts. Outside of class, he volunteers as an EMT for the B.A.A. and at Newton-Wellesley Hospital. He is also involved in service at his church, teaching Coptic as well as serving as a deacon. He is a HUGE soccer fan, so you can catch him cheering on Liverpool on Saturday mornings and dribbling around with his friends on weekends. Dilyara’s passion for Chemistry has only grown since leaving New York City to join Tufts’ Class of 2021. Now, she is eager to pursue biochemical research in the Kumar Lab. Here, she plans to build upon her pivotal experiences from the Icahn School of Medicine at Mount Sinai, where her research included regenerating amputated tails of zebrafish and reversing the effects of Alzheimer’s Disease on C. elegans. 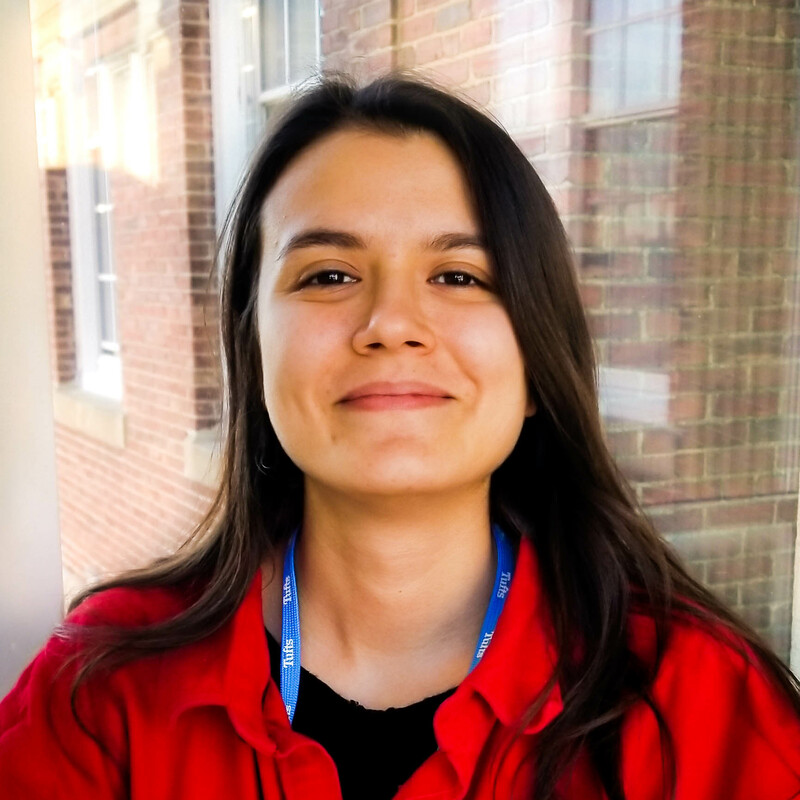 Outside the lab, Dilyara is a member of the American Chemical Society and an upcoming writer for the Breakthrough: Undergraduate Research Journal. Beyond Chemistry, Dilyara plans to major in Economics because she’s captivated by the field’s breadth of applicability. 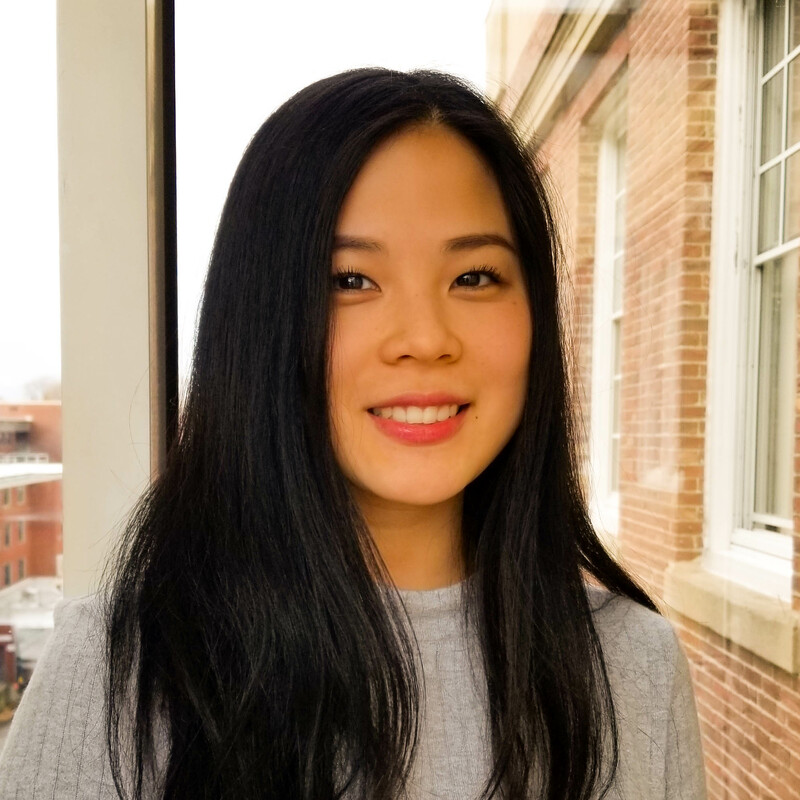 Minhee is a junior from Westborough, MA studying biochemistry and biotechnology at Tufts University. 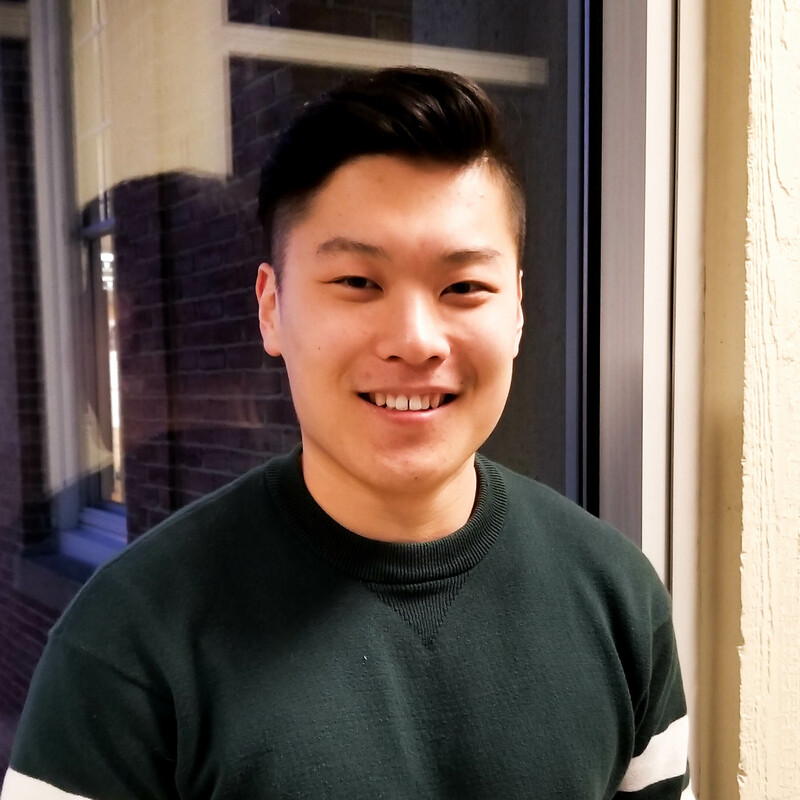 On campus, he is a Tournament Coordinator for the Taekwondo team, serves as a volunteer at the Sharewood clinic, works as a chemistry tutor, and periodically loves performing magic tricks for an audience of friends. In his free time, he likes to play the guitar, watch horror movies, and experiment with new recipes in the kitchen.